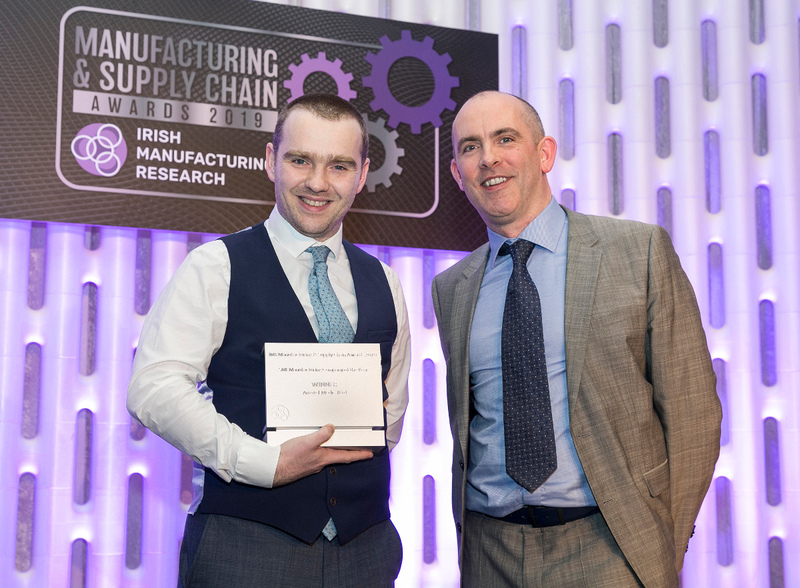 Arrotek has won the Best Small/Medium Manufacturing Company of the Year award at the Manufacturing & Supply Chain Awards 2019. 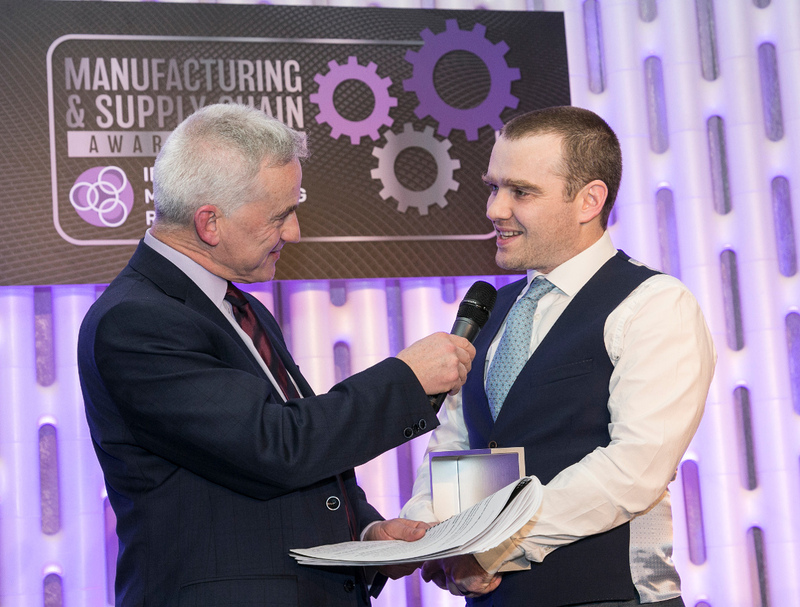 The award ceremony was held last night in Dublin and recognised excellence in Ireland’s manufacturing sector. Arrotek is an Atlantic MedTech Cluster member. 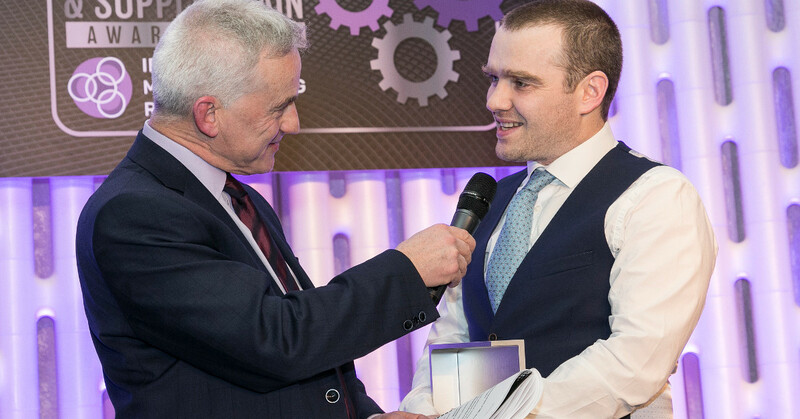 It specialises in developing and manufacturing products for the medical device industry.